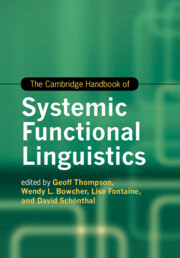 Presenting a field-defining overview of one of the most appliable linguistic theories available today, this Handbook surveys the key issues in the study of systemic functional linguistics (SFL), covering an impressive range of theoretical perspectives. 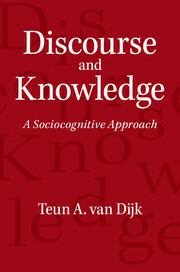 Written by some of the world's foremost SFL scholars, including M. A. K. Halliday, the founder of SFL theory, the handbook covers topics ranging from the theory behind the model, discourse analysis within SFL, applied SFL, to SFL in relation to other subfields of linguistics such as intonation, typology, clinical linguistics and education. 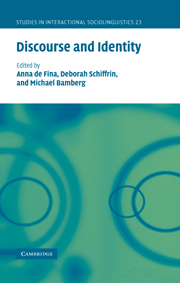 Chapters include discussion on the possible future directions in which research might be conducted and issues that can be further investigated and resolved. 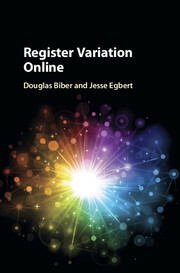 Readers will be inspired to pursue the challenges raised within the volume, both theoretically and practically. Geoff Thompson (1947–2015) was an Honorary Senior Fellow of the University of Liverpool. 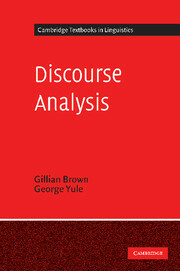 He has published many journal articles, chapters and edited volumes, including Evaluation in Context (2014, with L. Alba Juez); Text-Type and Texture (2008, with G. Forey) and System and Corpus: Exploring Connections (2005, with Susan Hunston). Wendy L. Bowcher is Professor and Director of the Functional Linguistics Institute, Sun Yat-sen University, China. 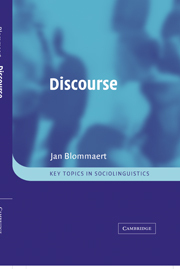 Her publications include Society in Language: Language in Society: Essays in Honour of Ruqaiya Hasan (2015, with J. Y. Liang), Systemic Phonology: Recent Studies in English (2014, with B. 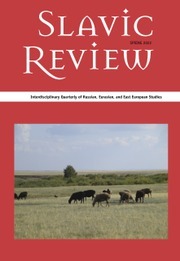 A. Smith) and Multimodal Texts from Around the World: Cultural and Linguistic Insights (2012). 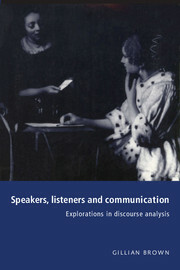 Lise Fontaine is Senior Lecturer at Cardiff University. 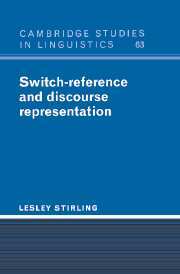 She has published countless articles, chapters and books including Referring in Language: An Integrated Approach (Cambridge, forthcoming), Perspectives from Systemic Functional Linguistics (2018) and Analysing English Grammar: A Systemic Functional Introduction (Cambridge, 2012). David Schönthal is a Research Associate at Cardiff University, working with Professor A. Wray on linguistic perspectives on dementia. 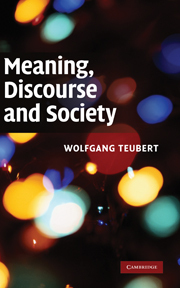 His main research interests are different approaches to grammar, the meaning of words, and the implementation of a multimethod approach. 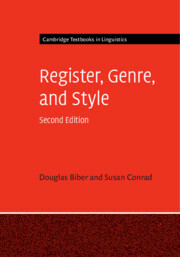 He is co-author of Referring in Language: An integrated approach (Cambridge, forthcoming).